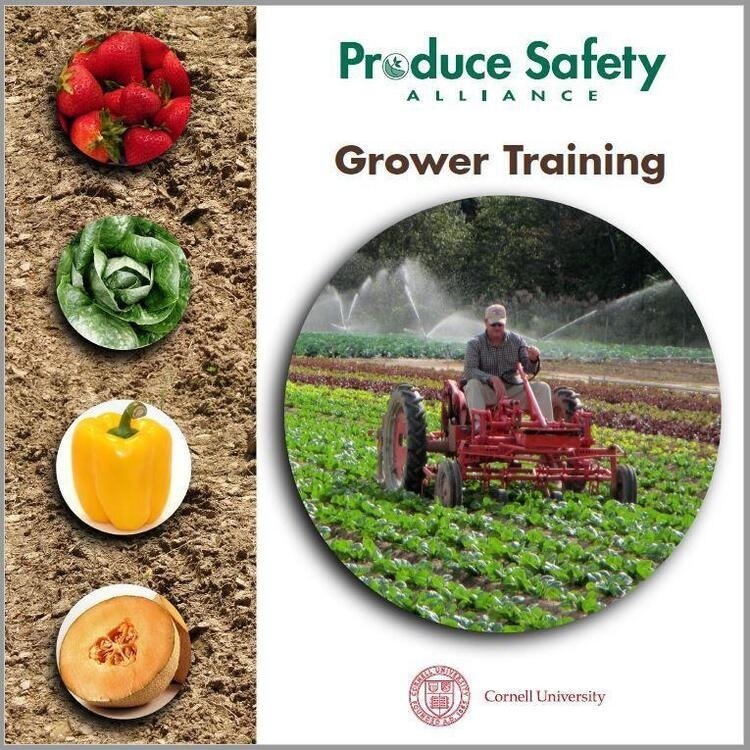 For more information about scheduled PSA Grower Training Courses, please visit the PSA website at http://producesafetyalliance.cornell.edu. For questions, please contact Chad Carter, Clemson Extension Produce Safety Grower Training Coordinator at (843)730-5211 or ctcarte@clemson.edu or Brooke Horton, SCDA Produce Safety Outreach Coordinator at (803) 351-1244 or Bhorton@scda.sc.gov. **Clemson University Cooperative Extension Service offers its programs to people of all ages, regardless of race, color, gender, religion, national origin, disability, political beliefs, sexual orientation, gender identity, marital or family status and is an equal opportunity employer.